Digitized information can make the most complex processes simpler and more efficient — especially for complex industrial parts. 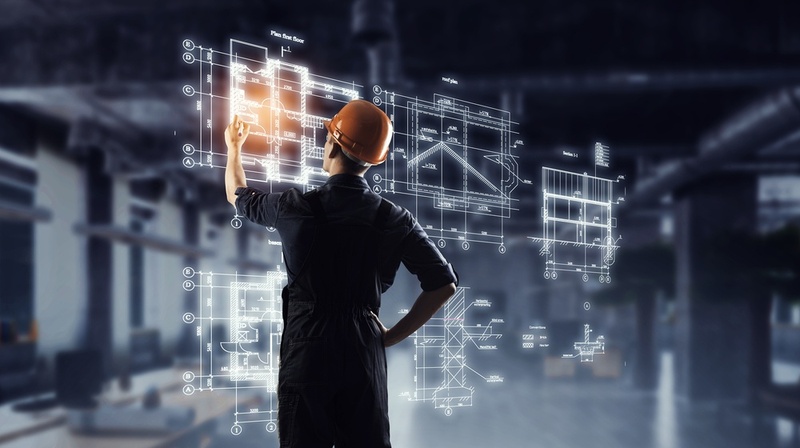 By delivering rich and detailed digital product information, manufacturers are increasingly optimizing their product data offerings with CAD files, drawings and configurable components, differentiating their digital customer experience from their competitors. A new generation of Internet-ready engineers are demanding access to digitized product information in the formats they need to get the job done. Make sure your company is ready to deliver what users need, wherever your products are found. 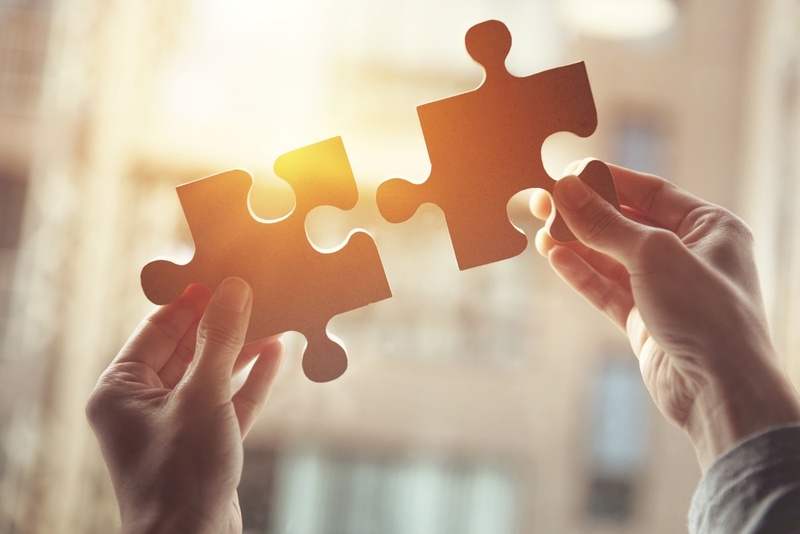 By focusing on three key aspects of online selling, manufacturers can create a simpler specifying and buying experience that can help you get your parts in front of more engineers and sourcing professionals. 1. Make Your Product Data Instantly Available And Searchable With An Online Product Catalog. Today’s B2B professionals expect to easily search, discover and select your products from their desktop, mobile phone or tablet wherever they are. Digitized eCatalogs are more than just a list of parts and SKUs; they’re an entrance into your sales system and a powerful marketing tool that clearly tells customers the kind of company they are dealing with. 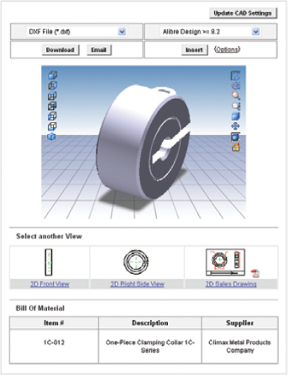 Give your customers an eCatalog that shows all of your parts and components along with the details the need to make informed specifying or sourcing decisions – CAD files, submittal drawings, performance characteristics, configurations, accessories and pricing makes their job easier and establishes your brand as easy to do business with. Learn to expand your company’s influence on a new generation of professionals by utilizing modern tools, such as an online eCatalog rather than simply a digitized version of your old paper catalog. Use the power of the Internet to bring your products to a wider audience of potential customers, regardless of location..
2. Save Time And Resources Generating CAD Files And ‘Spec’ Documents With Product Configuration. Industrial products often come in thousands of combinations and require a heavy amount of configuration, often requiring hours of engineering work to assist customers and fulfill their design requirements. Online configuration systems help internal sales engineers and customers configure products right from your website, self-serve and on demand. A configuration engine integrated to your eCatalog can significantly expedite the product selection process by generating specific part numbers, prices, CAD files and ‘spec’ documents dynamically and in real-time from the chosen configuration. This allows customers to access and choose your complex and configurable products from anywhere, 24 hours a day — establishing your company as the vendor who makes it easy. 3. Get Your Products Into Projects Faster, More Often, Through CAD Technology. Your engineering customers need rich product information that they can configure and download and insert directly into the CAD software they are using on their project. Manufacturers can significantly increase their chances of getting found on Google and being committed to a design project by making CAD files available for download. Database-driven and always up-to-date, dynamically generated CAD files gives your customers 24x7 access to the data they need with the confidence they are getting the most current versions of your products. This not only differentiates your company in the eyes of busy engineers but provides visibility into the people, companies and projects that your products are getting into – leads and market visibility gives your company the advantage. Interested in using these tools for your site? Thomas eBook, 3 Ways to Simplify the Purchase of Complex Parts, offers further detail into these three methods, and will also show you ways to inject engineering data early in the sales process so that your team and your customers are on the same page with each order. Secure more spec’s and orders than other parts manufacturers by taking advantage of the new digital data tools the Internet has to offer. Download the eBook today. You can also learn more by contacting us directly with questions about this or other eBooks, as well as our wide range of services.